Length Range: 17 - 25 ft. Many different size, shape, and style boats could be called skiffs, but the common denominator is simplicity. Skiffs are open boats, usually with outboard power, which have little more than a hull, a powerplant, and some seats. They’re often used for activities like fishing, crabbing, clamming, or just puttering around small bays and tributaries. For many people operating on a limited budget, skiffs are a top choice. Naturally, their simplicity means they’re relatively inexpensive. It also means they’re usually light, so they can be powered with a small engine, and towed behind a small tow vehicle. As a result just about any recreational boater can afford a skiff, and you’ll also see skiffs making up rental fleets in vacation towns. But their advantages go beyond the budgetary. The light weight and simplicity of a skiff means they are easily launched and retrieved. They can be beached, and then shoved back into the water without too much effort. Maintenance is minimal, and clean-ups are a breeze. 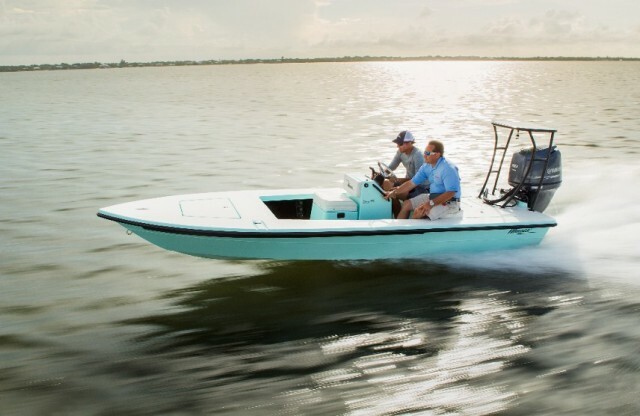 While people often get somewhat carried away outfitting their boats with every doo-dad and gadget under the sun, the simplicity of a skiff has one other often overlooked advantage over more complex boats: there’s very little to break or fail. 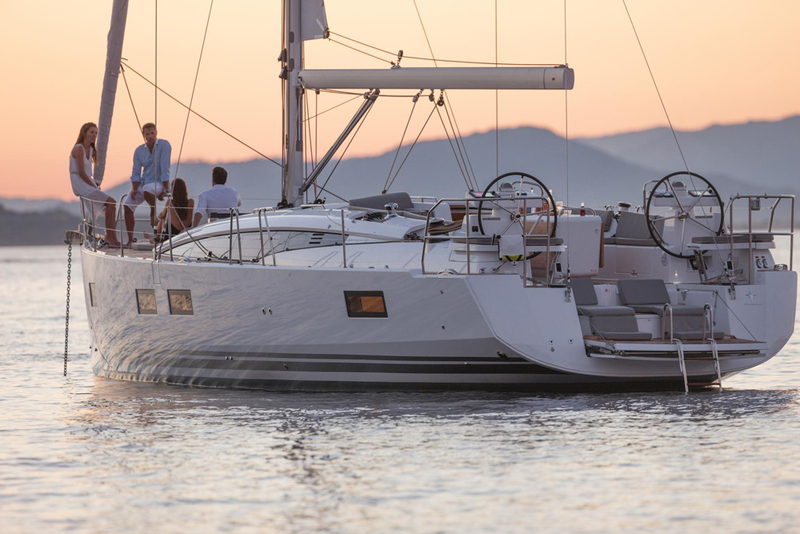 As long as the engine is running and the hull is sound, you don’t have to worry about the cost of repairing things nor the inconvenience of nonfunctional systems. 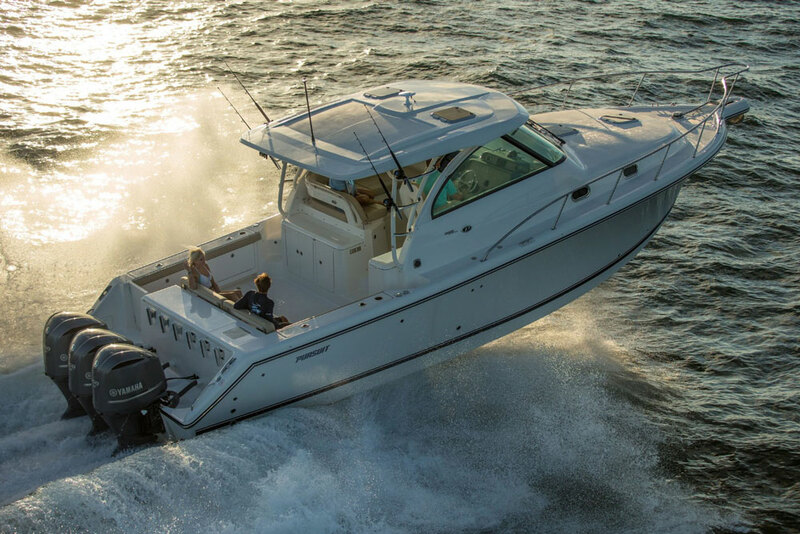 For many people these assets make owning a skiff a joy, and you’ll find that many boat owners who have larger, more complex vessel also have a skiff sitting on a trailer in their driveway or at the boatyard. 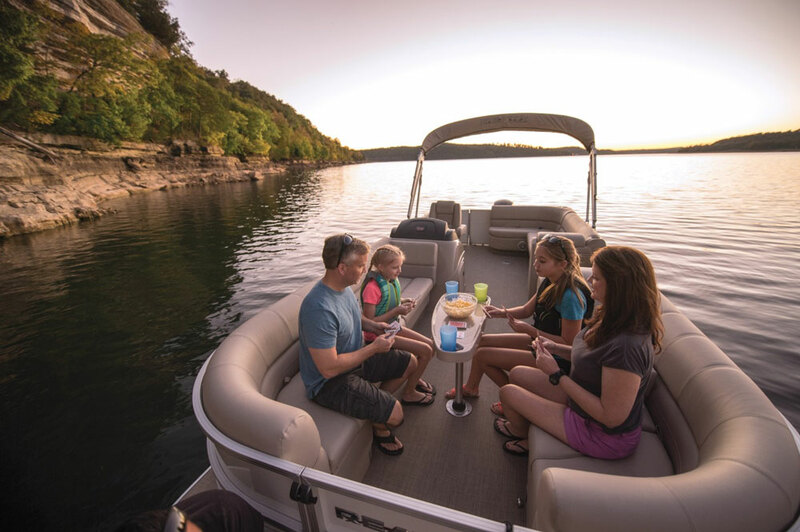 When the mood strikes them or the big boat is down for repairs or maintenance that skiff is a sure bet that they can still enjoy some hassle-free time on the water, any day of the week.